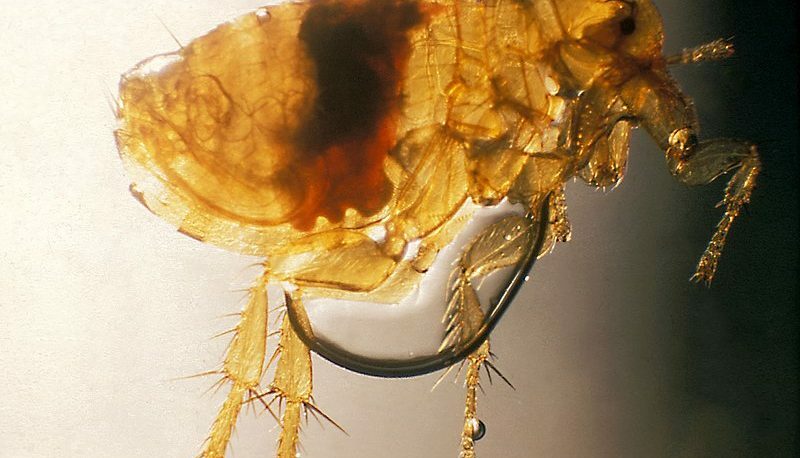 Fleas and tick control NYC threats enter your home and office for food and shelter. Unfortunately, the food source is your blood or the blood of your pets. Fleas and ticks have been known to carry diseases that could harm you and your pets. 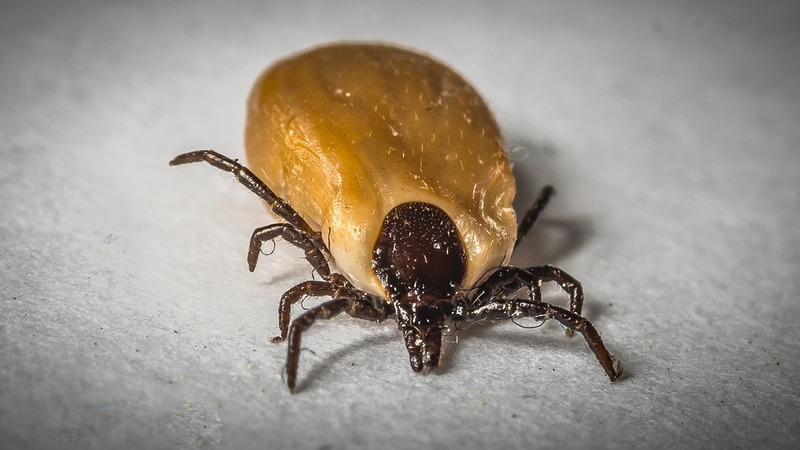 You should take flea and tick infestation seriously; these bites have lead to diseases that cause serious illness to humans and pets; a bite could also lead to death. Ticks and fleas can enter the home on the bodies of adults and children; these pests are also known to enter the premises on your pets. In NYC, ticks and fleas have been known to enter homes and office buildings on rodents and wildlife in the area. Once inside your home or business, fleas can hide in the carpet, bedding, and other areas that have hard-to-reach crevices. You could use the insecticides sold in stores, but this will not help with your infestation problem. You need to hire a pest control company that can provide the treatment to kill the fleas and ticks, in addition to their harborage. Control Exterminating can assess the situation in your home or office, and determine which methods of treatment are most effective. Control Exterminating can help with the flea and tick problem within your home, but it is up to you to keep those pests out. You will need to keep your home and pets clean to keep the ticks and fleas away. We will help educate you on how to control these pesky pests. Contact Control Exterminating today and receive service from a company that has 40 years of experience with flea and tick control in NYC – and other pests.